Can't find the files you want on Mac OS X Yosemite? Don't worry! Here we state two highly recommended solutions for Yosemite data recovery. Before choosing a specific way to find back the files in Mac 10.10, you need to figure out whether they have been deleted or you just forgot where you've put them. Click the Spotlight at the top-right corner of Yosemite, then type the keyword and let it search. But if you can't find the files with Spotlight, they are very probably missing. Under this condition, you need to find a Mac Data Recovery utility to help you get them back. This Yosemite data recovery program (also named Mac Data Recovery) is designed for data recovery on Mac Yosemite, as well as Mavericks (10.9), Mountain Lion (10.8) and Lion (10.7). It supports a variety of files from Mac's hard drive and other portable devices. Retrieve photos, videos, audios, emails, ZIP and others from Mac hard drive and USB flash drive, external hard drive, SD card. 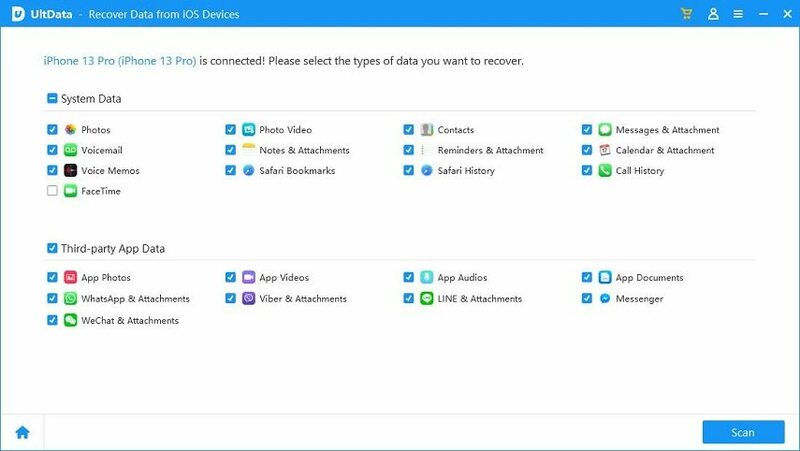 Support to recover data lost due to altered, corrupted, formatted or deleted. Offer 5 modes to scan lost files. Free recover 500MB files with the trial version. Install the Mac Data Recovery on your Mac OS X 10.10 and launch it. 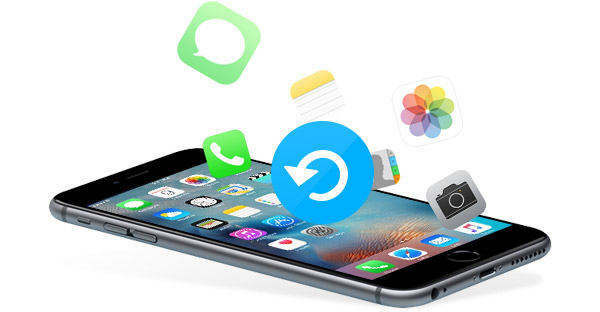 Then select one from the provided 5 modes: Lost File Recovery, Partition Recovery, Raw Recovery, iTunes Backup Recovery, Resume Recovery. Step 2. Select the volume or hard drive to start scan. Step 3. Check the target files and click "Recover" to save them to your Mac. The solution and steps on data recovery Mac OS X 10.10 have been introduced here. All operations on all Mac OS X are identical.